Listen To This. Rahel. Serve. Le1f. 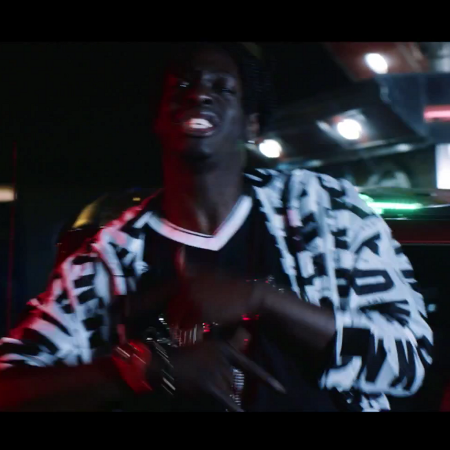 “Boom” Video is Finally Here. Listen to This. 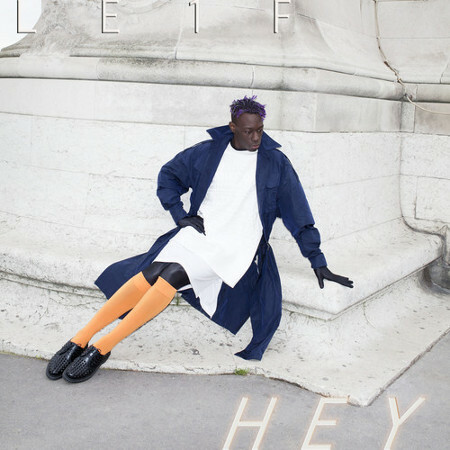 Le1f. Boom. Download and Listen. Le1f. Treehouse Mixtape. 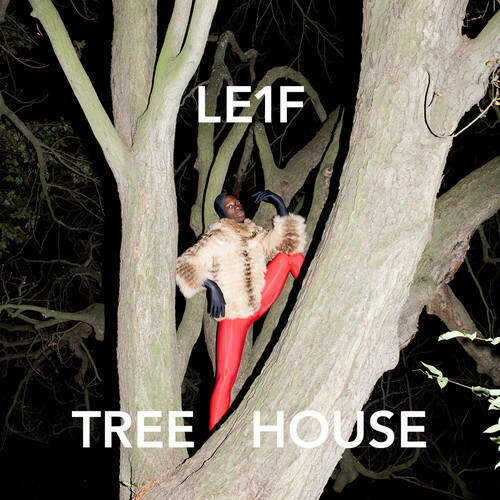 Did Macklemore Steal Thriftshop from Queer Rapper Le1f?